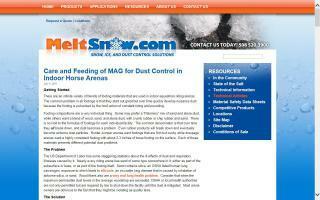 Arena Dust Control Products Directory - O Horse! A mixture of nylon, rubber, foam, and fiber designed to reduce compaction, promote water retention, and help bind sand together. The product can be easily dragged into your existing footing or added to new footing, which in return will provide cush and springiness, creating a truly exceptional riding surface. Horse arena dust control. 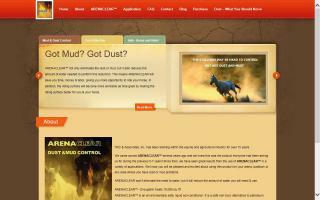 ArenaClear promotes clean air for horse and rider. Ultra-pure synthetic organic fluid for equestrian dust control. Durasoil® ultra-pure dust control agent is distinctively crystal clear and odorless and is applied neat and simple, without the need for water dilution. This technologically advanced fluid does not cure, allowing for immediate use upon its application. 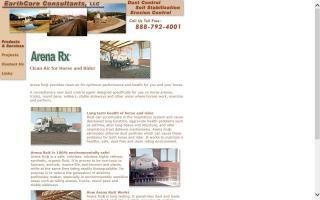 Furthermore, Durasoil® has the unique ability to be reworked and still maintain its dust controlling properties. Any equipment capable of spraying water can safely be used to apply Durasoil®, without any mess or damage to the equipment. Even in freezing and wet conditions, Durasoil® can still be applied, regardless of weather conditions or season. 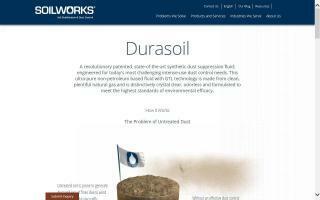 Durasoil® can be applied to any soil or aggregate and effectively suppress dust all year round. From intense-use military tank trails to horse arenas, Durasoil® is actively solving dust control challenges throughout the world's industrial, military, commercial, and residential markets. Dust control for horse arenas. ArenaPro is an all natural soy-lecithin blend dust suppressant for horse arenas. Safe and environmentally friendly. 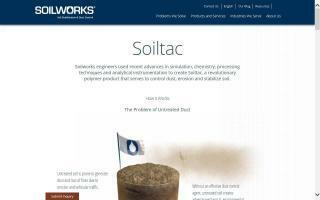 EarthCare Consultants provides dust control, soil stabilization, and erosion control. Offering over 60 combinations of arena footings, including Airfoot, Lightfoot, RX, EuroFelt, EuroTrack, DuraFelt, and Sandmate. Buy direct from the source and save! Serving all of New Jersey and anywhere in the U.S.A.
Care and feeding of magnesium chloride for dust control in horse rings and indoor arenas. 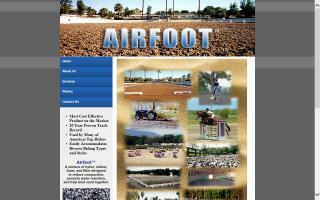 MeltSnow.com is a wholesale importer and distributor of dry magnesium chloride products from places like Dead Sea Works and including MAG® for dust control applications, such as equestrian horse arenas. Based in MA and services the northeast United States. 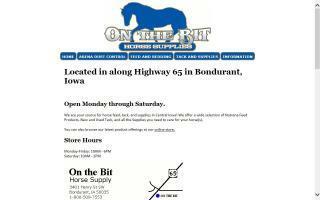 We are a feed and tack store located in Bondurant, Iowa. Besides new and used tack, we carry every thing you need for every day care of your horse. 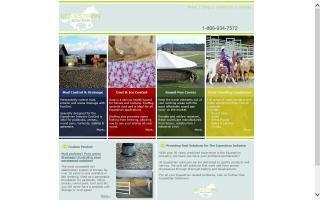 Plus, we feature indoor riding arena dust control and footing stabilization products.